Both workshops will take place at the Waterfront Meeting Rooms on Thursday, 6 June. Front-End Performance with Harry Roberts is in Proper Job and Shopify's Web Accessibility for Developers in Brizzle, both on the second floor. 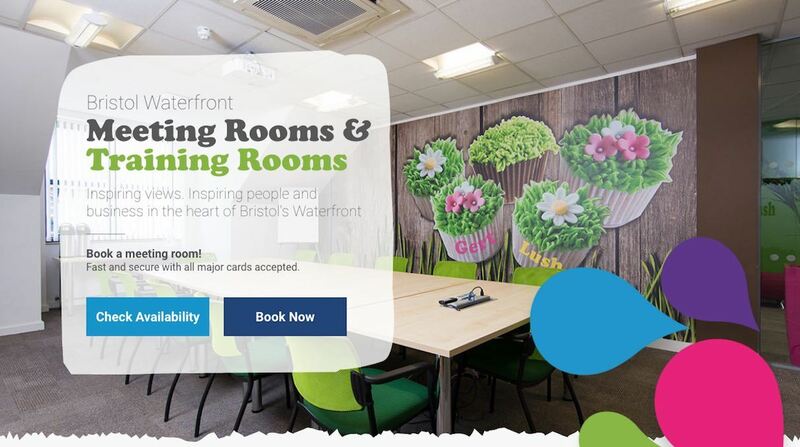 The Waterfront is a quirky and vibrant meeting/work space located in central Bristol, with stunning views overlooking the floating harbour. A stone's throw from Bristol's centre, Queens Square and just a 10 minute walk from Bristol Temple Meads Train Station. There are also a variety of hotels within a few minutes walk (the Premier Inn and The Mercure are located on the same road, for example). Check out the parking information and the map from the train station. To find even more things to see and do in Bristol there are a number of great local guides. Check out skiddle and visitbristol.